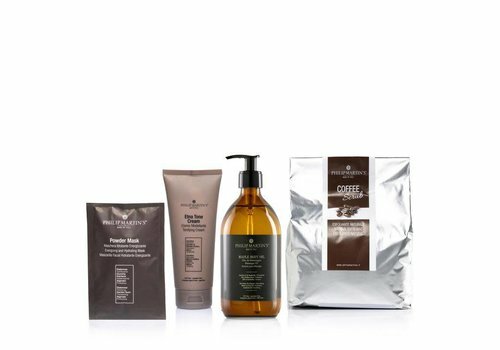 Our luxury beauty care products like body creams or hair oils let you experience unique moments for yourself and with other people. 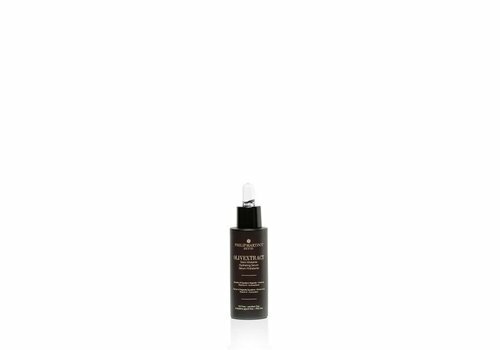 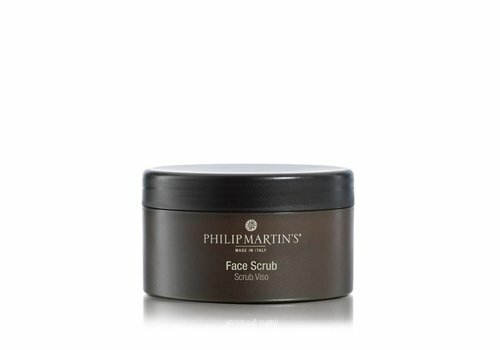 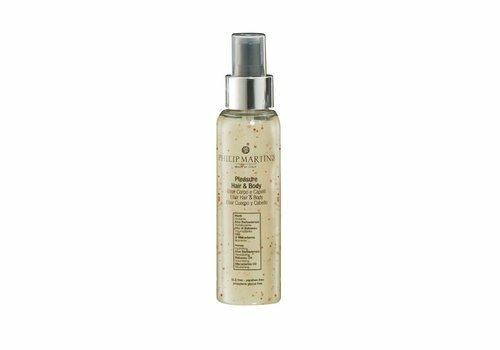 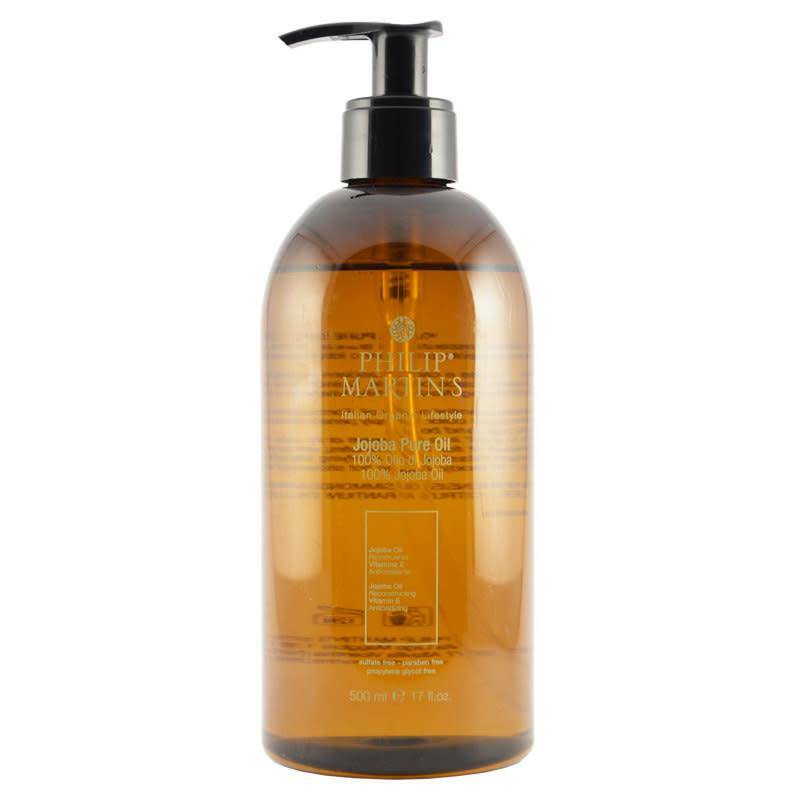 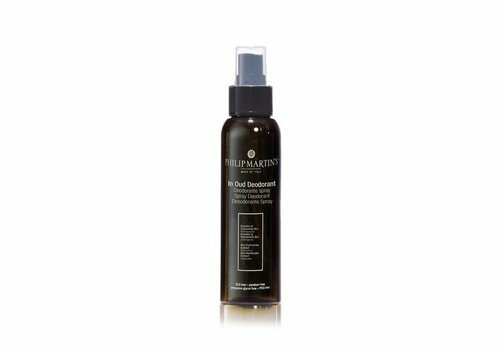 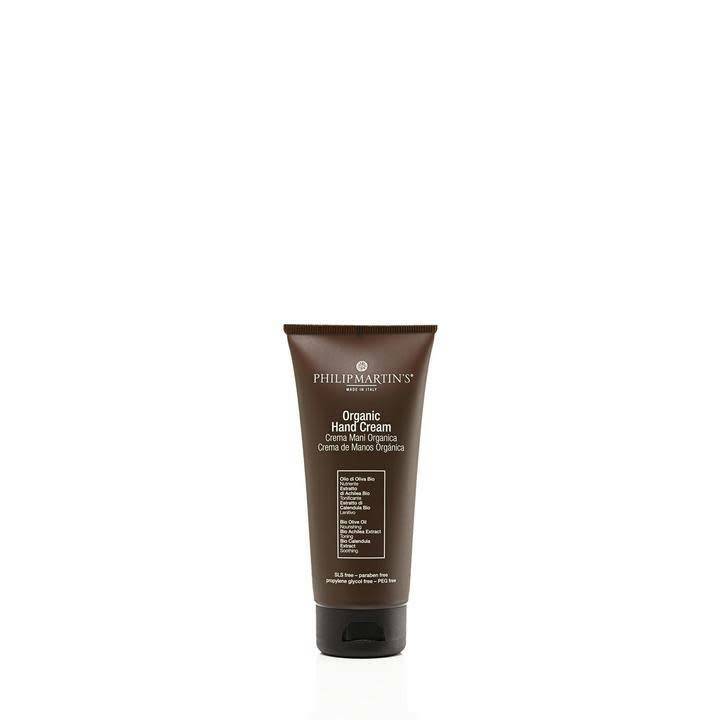 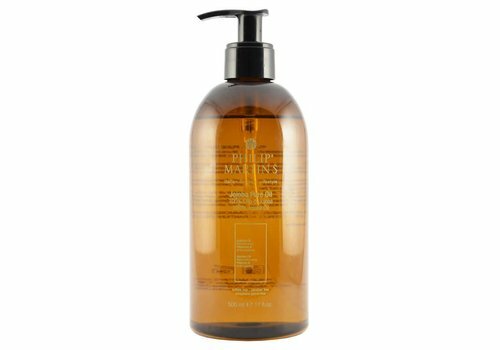 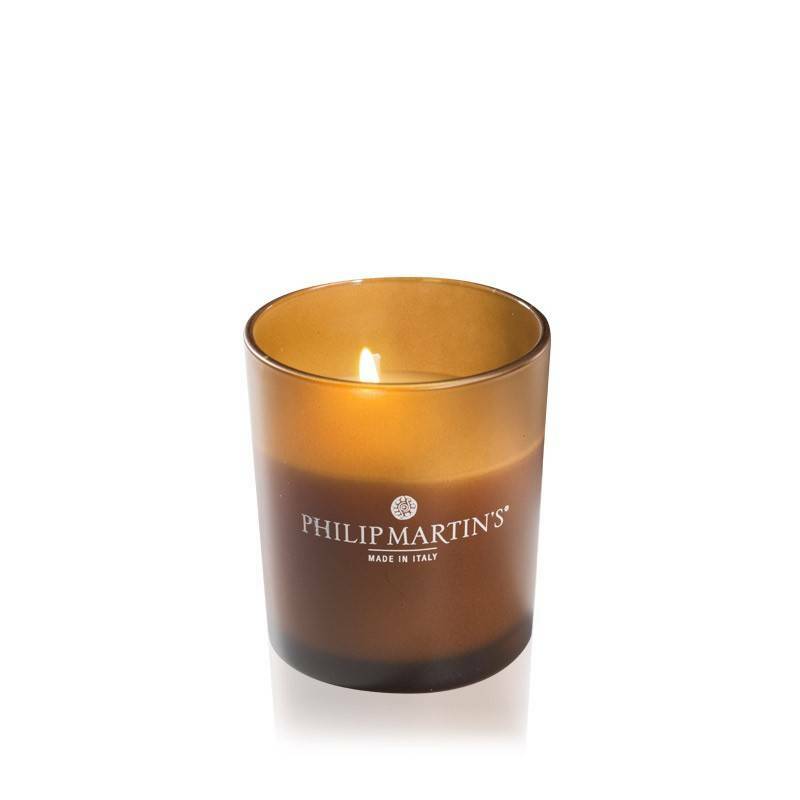 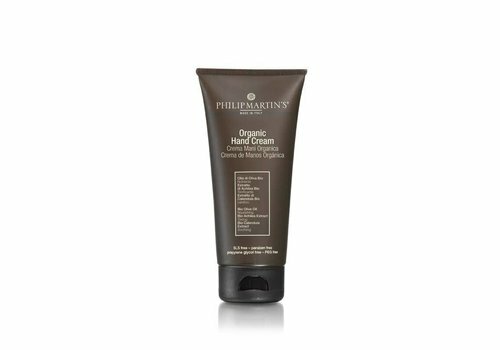 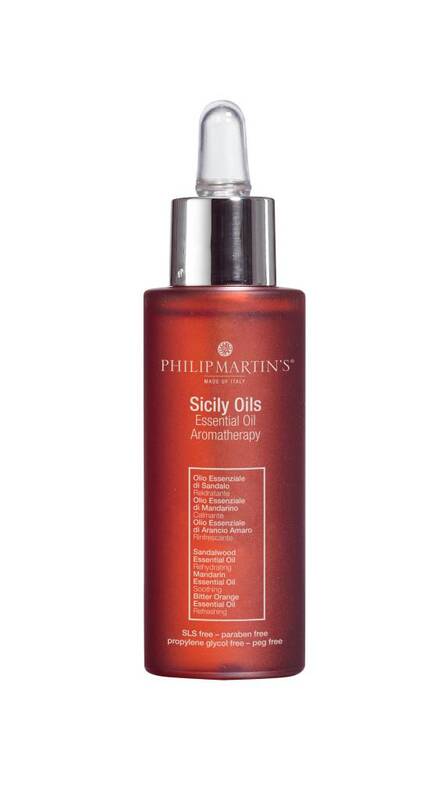 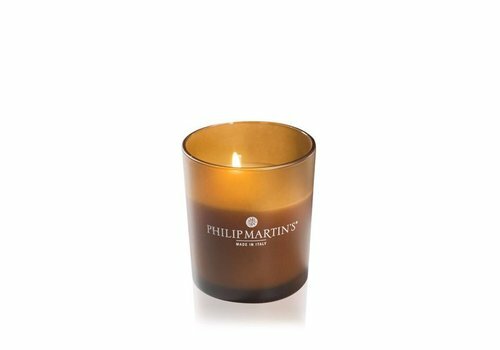 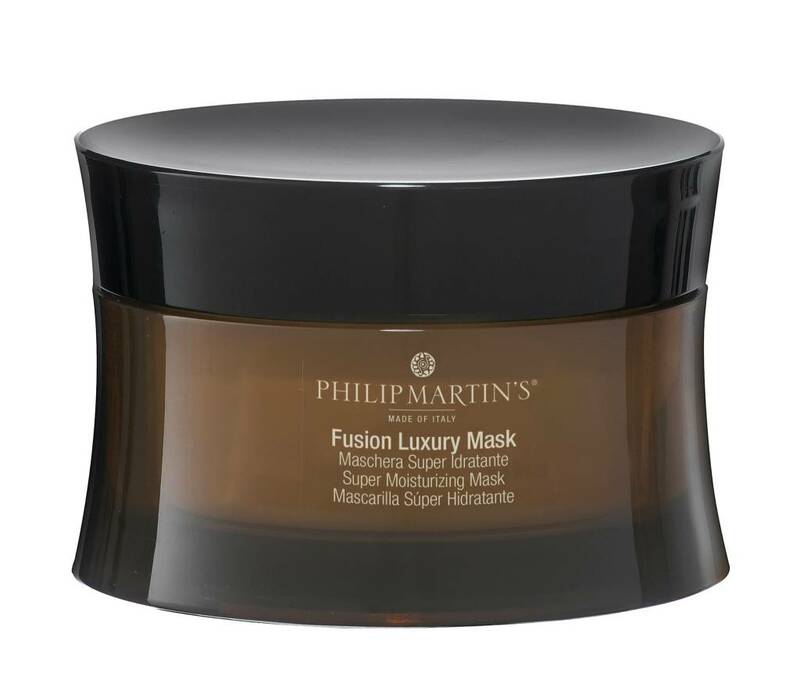 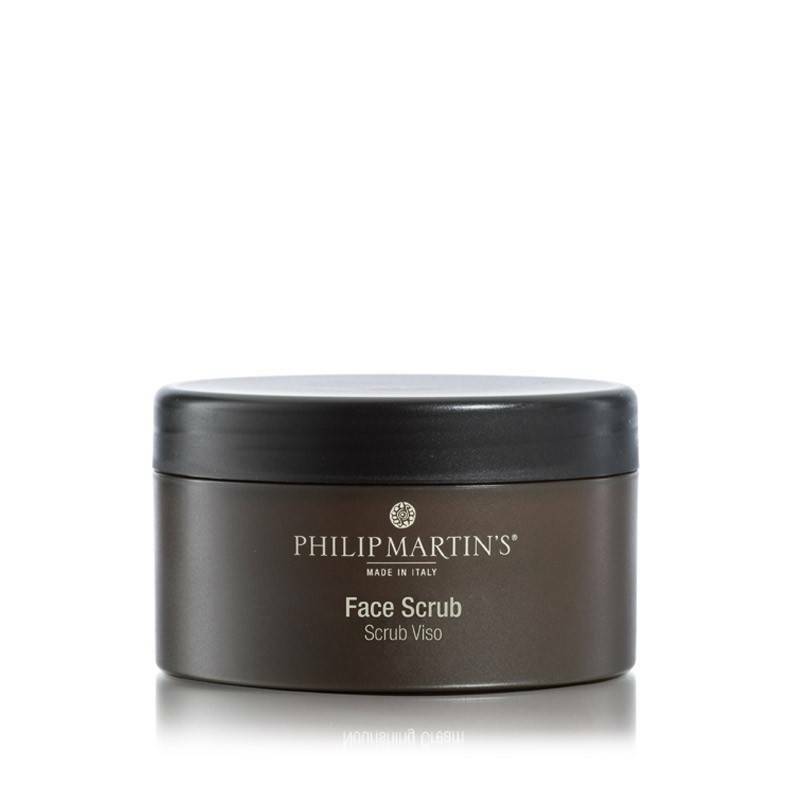 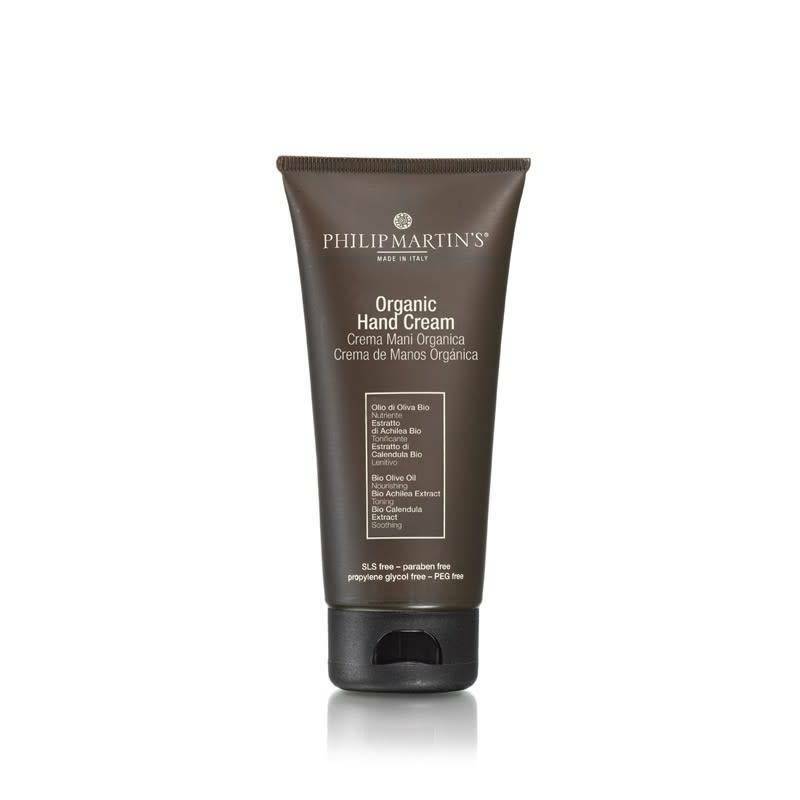 In full compliance with its unique philosophy, Philip Martin’s has created a range of contemporary, necessary, precious and sophisticated non-toxic skin care products for personal and professional use. From essential Jojoba hair oils for coloring, anti-aging hydrating serums, hand creams, and perfumes let you pamper yourself in luxury. 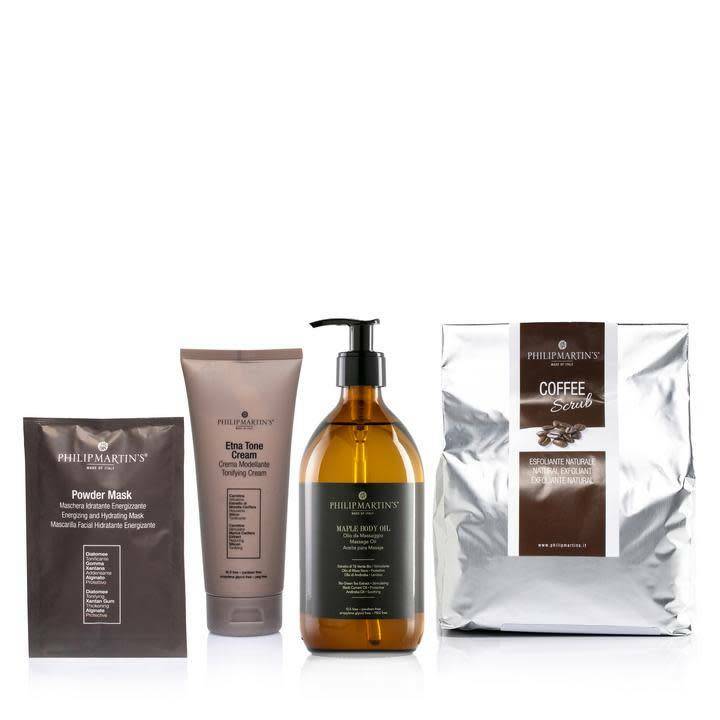 To further feel stylish and fresh we also offer non-toxic all natural organic hair care products, unisex perfumes, deodorants, and toothpaste. These are some of the many elements that make up our luxury personal care products. 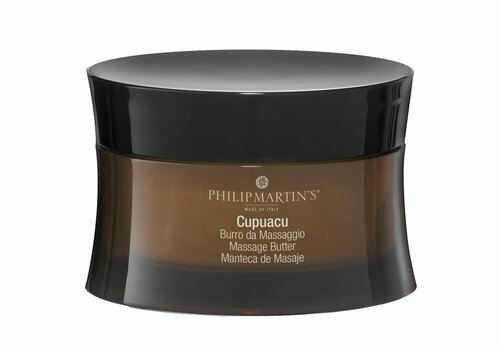 Discover them, their surprising and engaging sensations which could enhance your body talk. 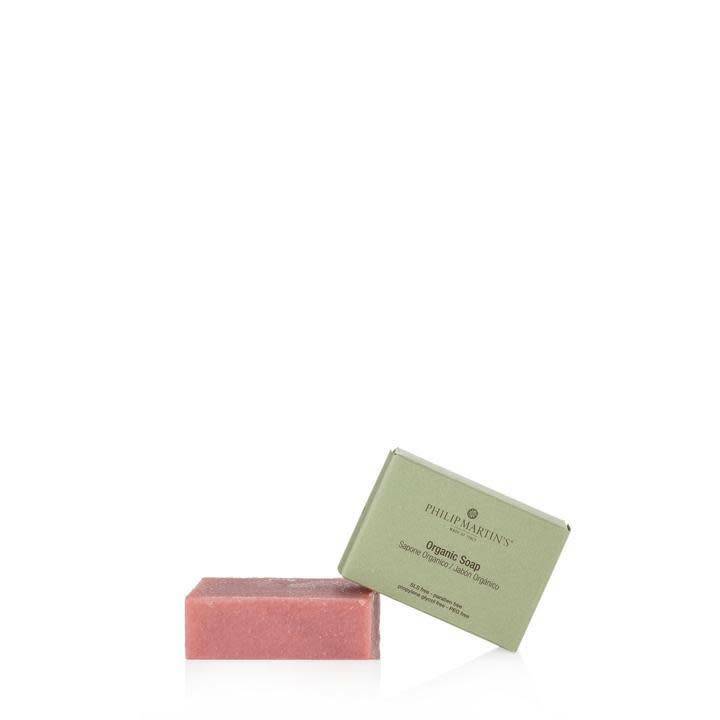 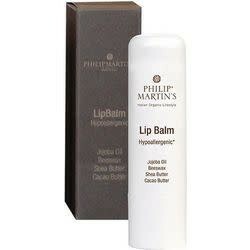 Lip balm made up with a composition of butters perfect to hydrate and protect from cold temperature. 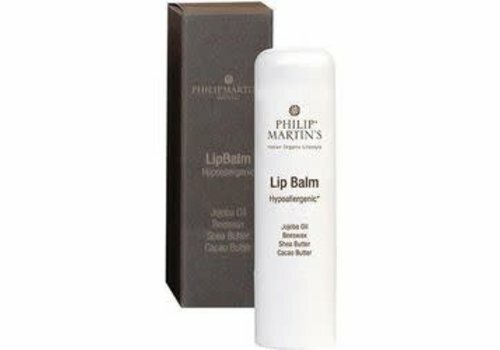 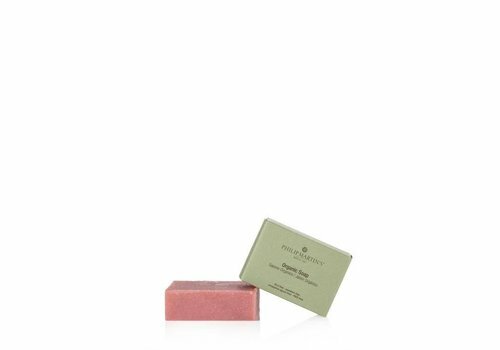 Deeply nourishes and softens dry and chapped lips. 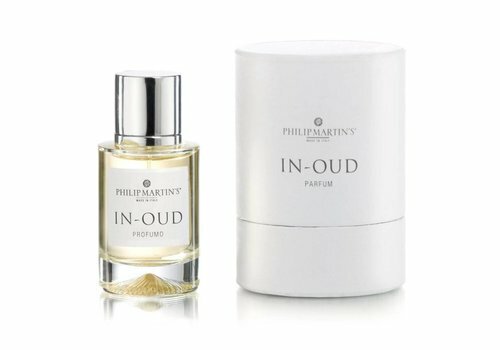 Ideal for a daily use.